Villa al Boschiglia – Rent a Luxury Villa in Tuscany – Rent a Luxury Villa in Tuscany – Villa al Boschiglia – Live the Dream! Exclusive private villa for rent in the heart of Tuscany directly from the owner; Villa al Boschiglia for your Unforgettable Holiday! 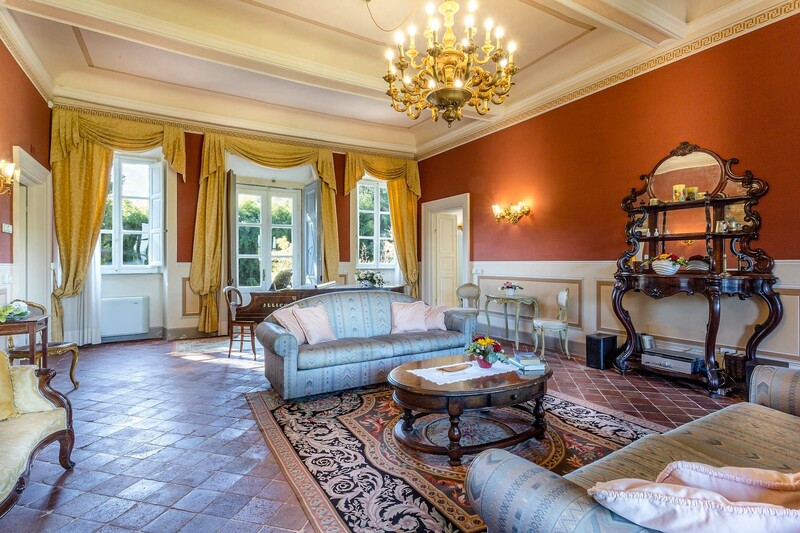 Rent a Luxury Villa in Tuscany: n a beautiful corner of Tuscany, near the medieval town of Lucca, the magnificent Villa al Boschiglia is for rent. Villa al Boschiglia rental was built in Tuscany in the middle of the 17th century. What is so special about Villa al Boschiglia? 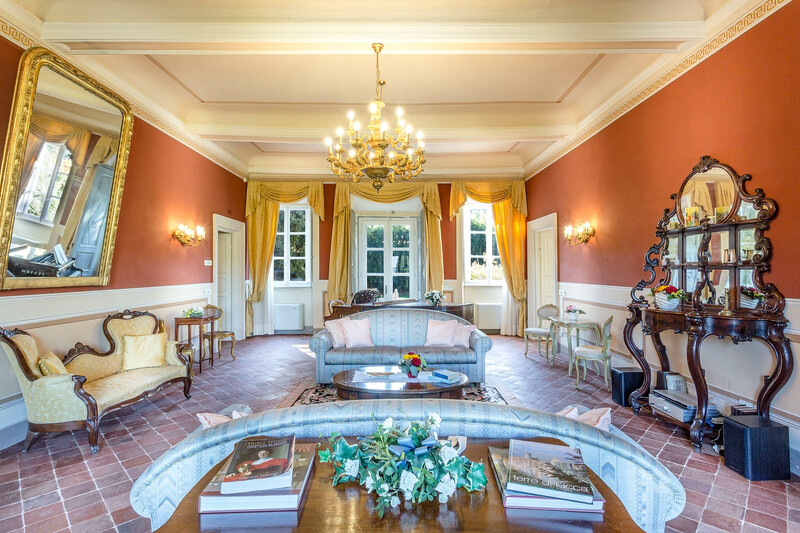 Villa al Boschiglia built in the 17th century has been magnificently restored. 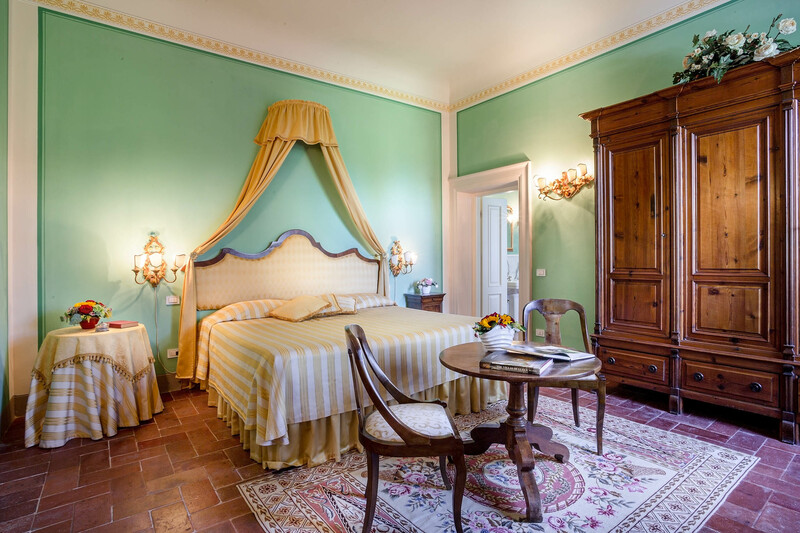 You will feel the charm of living in a historical Tuscan Villa during your stay while enjoying modern amenities such as individually controlled air conditioning in each of the 6 bedrooms with en suite bathroom, central heating, computer & internet, stereo CD player with central diffusion, satellite TV, and alarm. The stylish furnishings offer the utmost in comfort and relaxation. You will receive excellent service from beginning to end; from your initial contact to your departure, the service you receive will be individualized, attentive, and second to none. Our service also includes 24-hour guest support during your stay. We strive to make certain that all your individual needs are addressed. Our exceptional professional staff is of the highest quality and consistently receives excellent feedback. No One knows Tuscany like us; our local knowledge ensures that you will have all the information you need to make your time in Tuscany effortless. We are delighted to help arrange tours, wine tastings, cooking classes, and other activities. A list and profile of attractions that might be of interest you can be provided. Your questions are always welcome, and we are at your disposal! 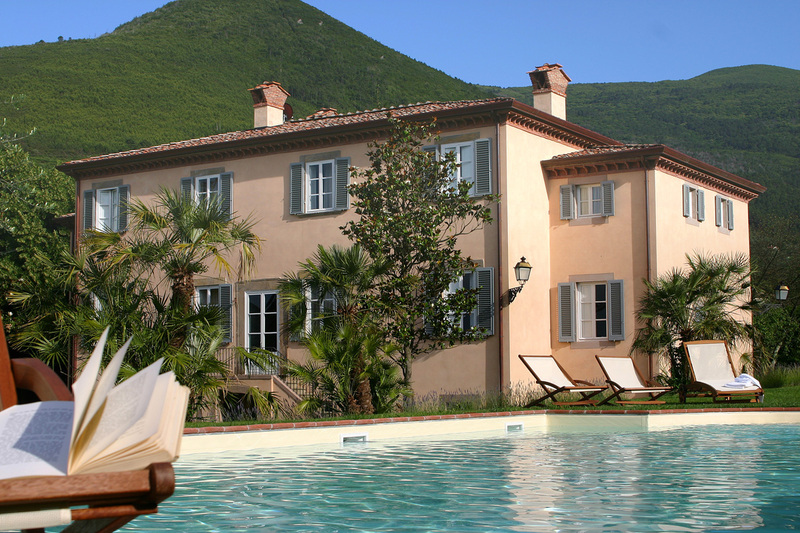 Location is important and there is no doubt that Lucca is the perfect location to rent a villa here in Tuscany. 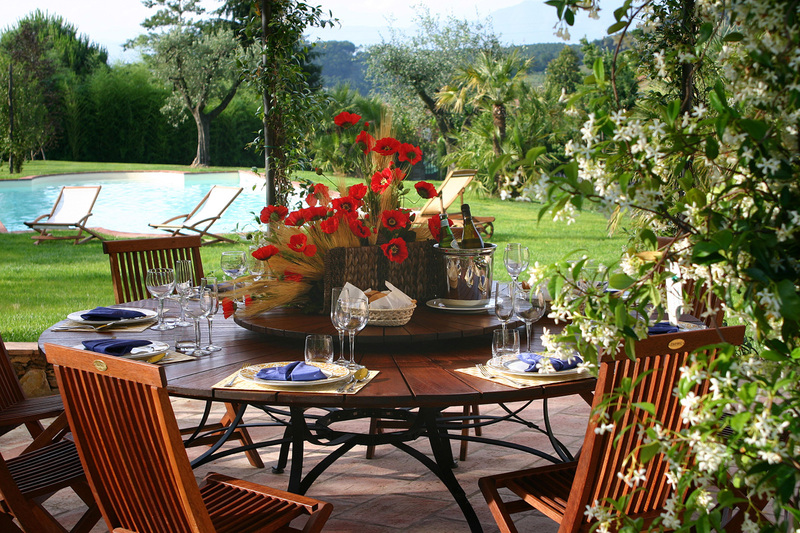 Villa al Boschiglia is the ideal location from which to visit all of Tuscany. This central location allows you to explore the numerous well known sites of Tuscany such as Carrara, Chianti, Florence, Lucca, Pisa, and Siena. It is also the ideal location from which to visit the lesser known, but worthy of exploration, places such as Fiesole, Montecatini Alto, Pistoia, San Gimignano, San Miniato, Vinci, Vicopisano, and Volterra. Value and Transparency is important to us. The Villa, the amenities, the service, and the location provide the guest with a peace of mind. Our price is more than competitive, and there are no unexpected or hidden costs for the services we provide. If you decide to arrange additional services you will be charged for the actual cost only. Often we can pass on preferential rates to you for tours, transports, and discounted hotel passes. If we purchase groceries on your behalf prior to your arrival or during your stay you will receive an itemized bill. Tuscany epitomizes the birth of the Renaissance. The region’s most prized art and historical relics reside in the larger cities, while hilltop medieval towns offer their own history. Tuscany offers breathtaking views of the undulating countryside with its rustic vineyards and olive groves and the majestic Appiennes Mountains. The blend of delicious foods and beautiful wine is classic Tuscany. Whether you come in search of pure relaxation and rural charm or an experience packed with local culture and tradition – you will fall in love with Tuscany!